Pleased to share the word about the 25th anniversary gala dinner, April 25, of our colleagues Shared Interest who do groundbreaking work in women's economic empowerment throughout southern Africa. Southern Africa’s future, Shared Interest, a leading New York-based non-profit social investment fund, will host its 25th Anniversary Gala event on Thursday, April 25, 2019 at the Edison Ballroom in New York City. 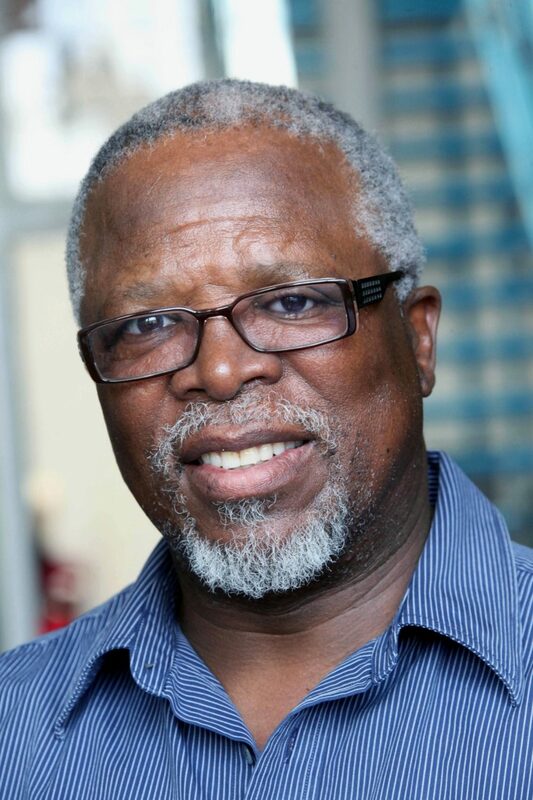 During the special Anniversary Gala event, Shared Interest will honor South African Playwright and Actor Dr. John Kani, with the Voices of Freedom Award, and former South African Public Protector and Advocate Thuli Madonsela with the Leadership for Justice Award. The Interfaith Center on Corporate Responsibility (ICCR) will also be honored with the Investing in Transformation Award, alongside corporate honoree South African Airways (SAA) which will be honored with the Corporate Leadership Award. Hosted by South African talk show host and entrepreneur Felicia Mabuza-Suttle, the 25th Anniversary Gala will feature a VIP and cocktail reception, followed by dinner and live entertainment provided by Malawian musician, Masauko. This year, Shared Interest will host a Freedom After-Party starting at 9:30 P.M. to continue the evening’s celebrations with DJ AQ spinning the latest hits and Afrobeats on the second floor. Sponsoring the gala are Face2Face Africa, Fordham University, South African Airways, Trillium Asset Management and Walden Asset Management. “As Shared Interest celebrates the first generation of South Africa’s democracy and our own work to create opportunities for the country’s next generation – we honor those who have helped people in South Africa and the U.S. begin to bridge the gap between apartheid and inclusion, oppression and opportunity, powerlessness and potential.” said Donna Katzin Executive Director of Shared Interest. 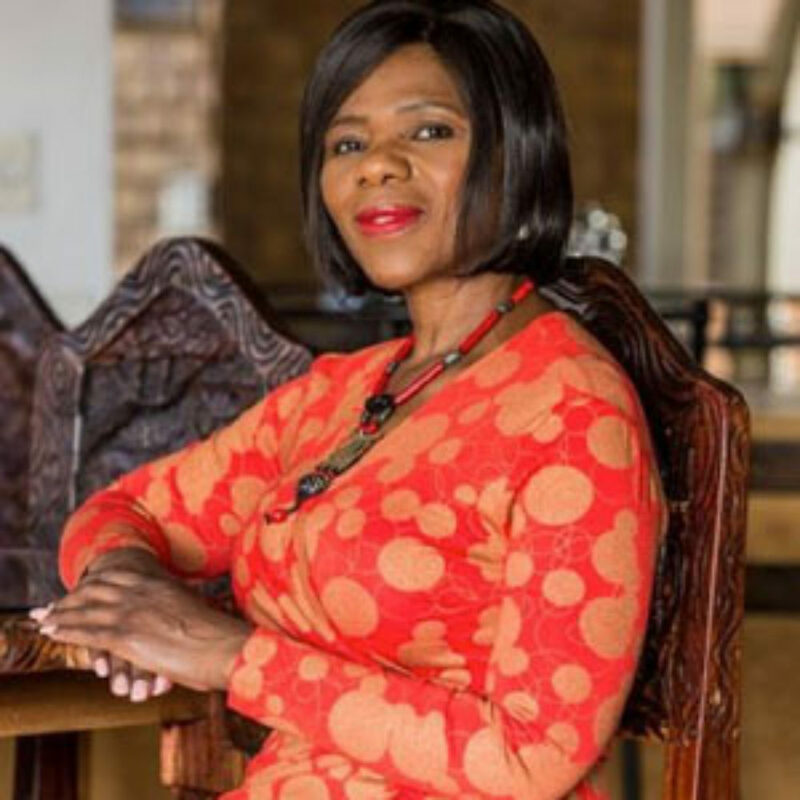 “We humbly celebrate this milestone by honoring great South Africans like Dr. John Kani for his dedication to raising global awareness and the voices of victims of apartheid, and Advocate Thuli Madonsela for her tireless leadership in in South Africa’s campaign for public accountability in the service of equality and justice for all".